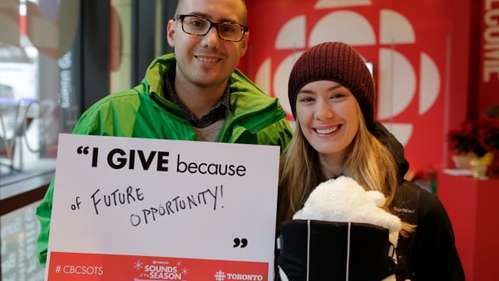 A flurry of donations have poured in as Metro Morning fans rushed to have the funds matched by the Toronto Foundation. We are now at $271,506! 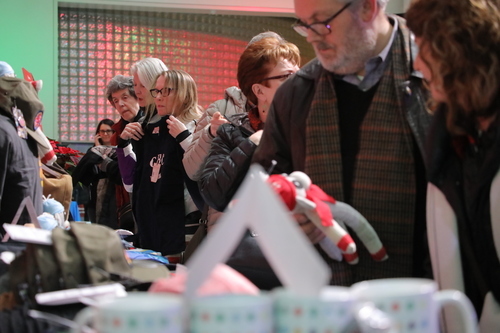 CBC fans are checking out the merchandise. Your generosity is amazing! We are now at $282,161 and about 1,400 pounds of food! 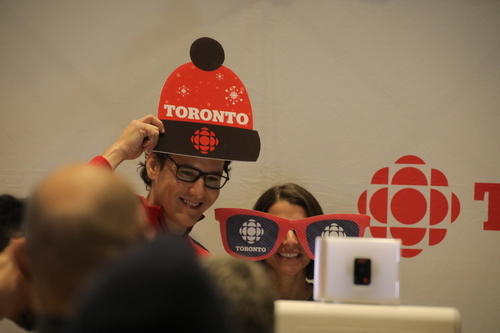 CBC fans are enjoying the photo booth set up as part of the Sounds of the Season festivities. 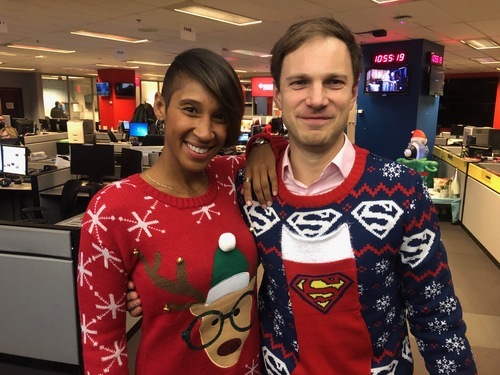 Nicole Martin and Trevor Dunn definitely have the Christmas spirit for Sounds of the Season. Check out their sweaters! 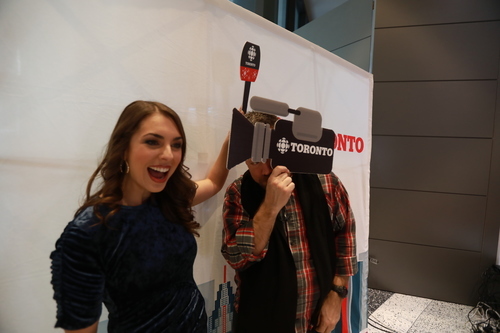 CBC Toronto reporter and anchor Talia Ricci, and video producer Paul Smith, have some fun in the photo booth. 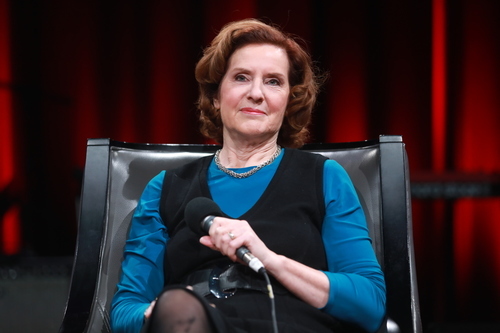 As It Happens host Carol Off takes questions from the audience during an "Ask Me Anything" special for Sounds of the Season. CBCJoin us for our annual charity drive in support of local food banks! As the audience enjoys entertainment from the Day 6 team, we have gone above $297,000 in funds raised for GTA food banks, and 1,400 pounds of food. We are so close to $300,000! The total now is $299,600. Keep those donations coming! We have officially passed the $300,000 mark! You have helped us raised $302,710 so far for GTA food banks. Let's keep going!